Nowadays, many companies promote their organization and events on complementary stationary, decorative items, and outer-wear. You can too — with a unique screen-print design from LookCreative. Whether your need for a screen-print design is for a special company, team, or charity event, or for business promotional purposes, feel free to contact us for a quotation. 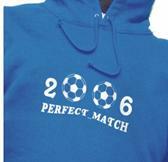 At LookCreative we can also screen print your customized design onto hooded sweatshirts. These sweatshirts are made of heavy-weight (330 gsm/17 oz) 80% cotton and 20% polyester and come pre-shrunk in relax fits of S-44, M-48, L-50, XL-54. 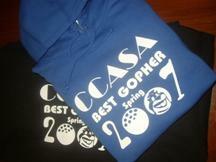 Colors available include black, graphite, grey/heather, navy blue, royal blue, and red. 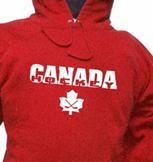 For a quotation on bulk purchases of blank hooded sweatshirts, please contact Robert.